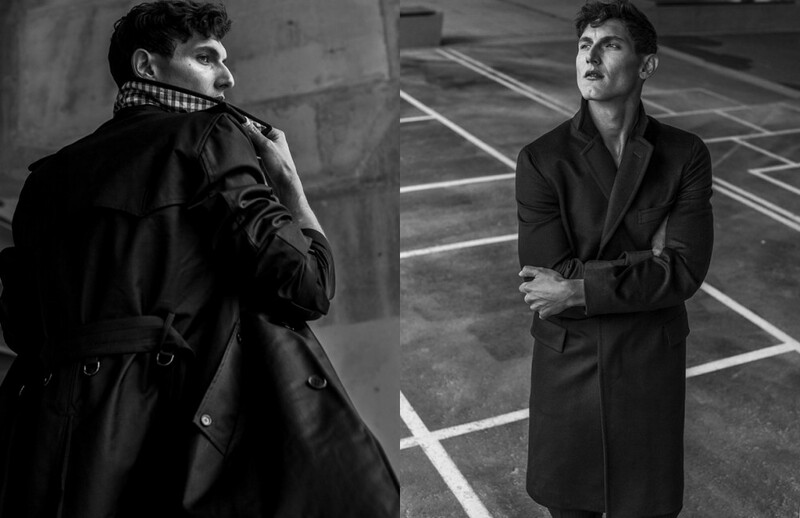 Urban gentleman Alex Pierce takes willing wanderers into a architectural labyrinth in this Schön! 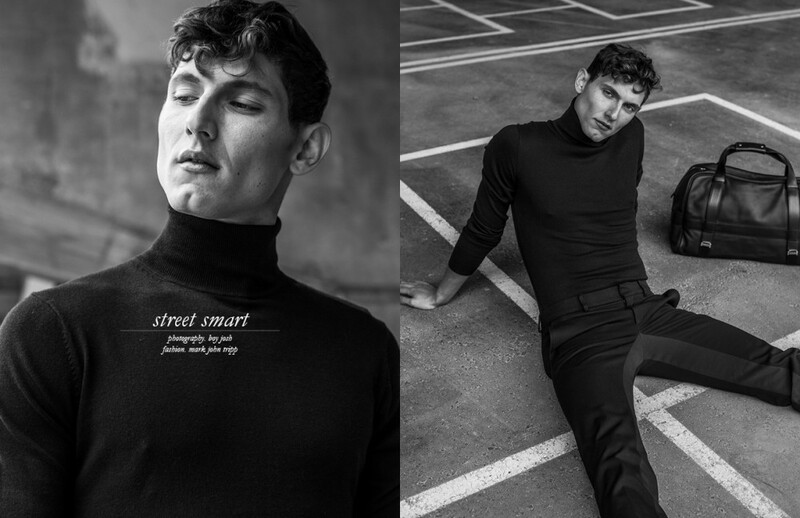 online editorial by Boy Josh. 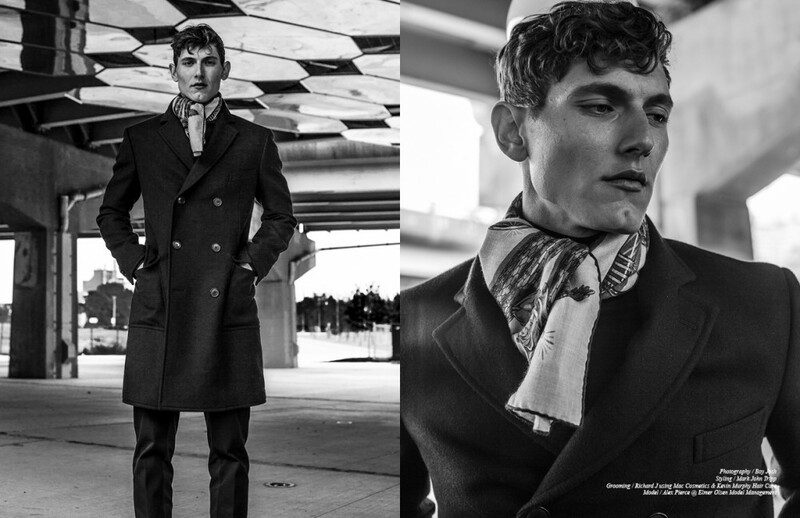 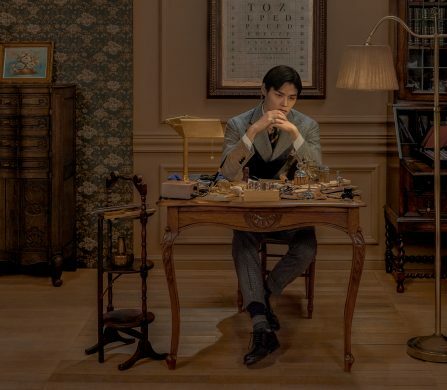 With styling by Mark John Tripp, regal outfits by Hermès, Louis Vuitton and Pal Zileri capture elegance in masculine form.